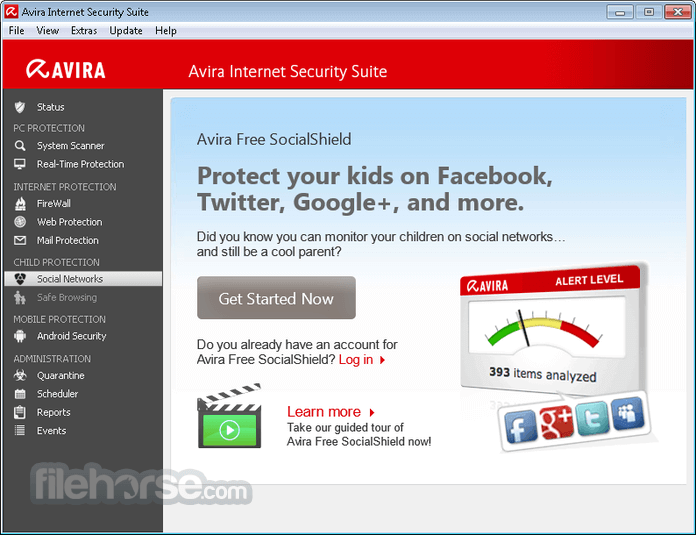 Avira Internet Security Suite offers the very latest antivirus technology, letting you chat, bank, browse and shop online without ever having to worry. 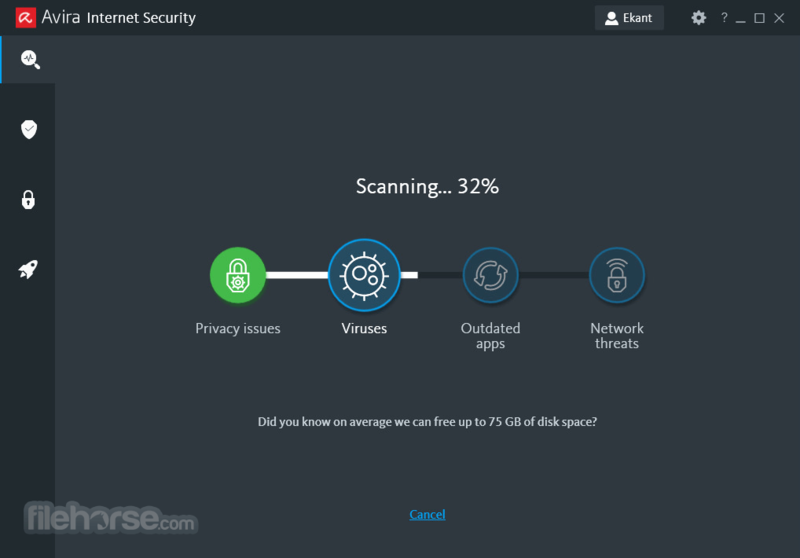 Forget about viruses, Trojans, email scams and malware once and for all. 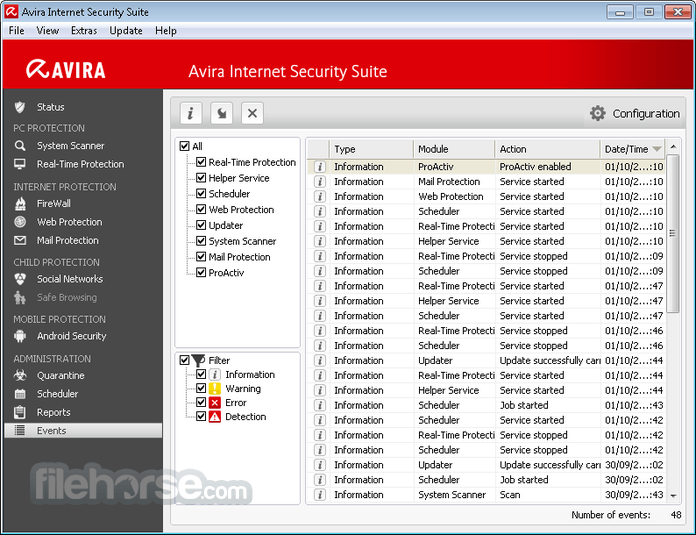 Download Avira Internet Security Suite Offline Installer Setup! In today’s world, privacy is no longer guaranteed. 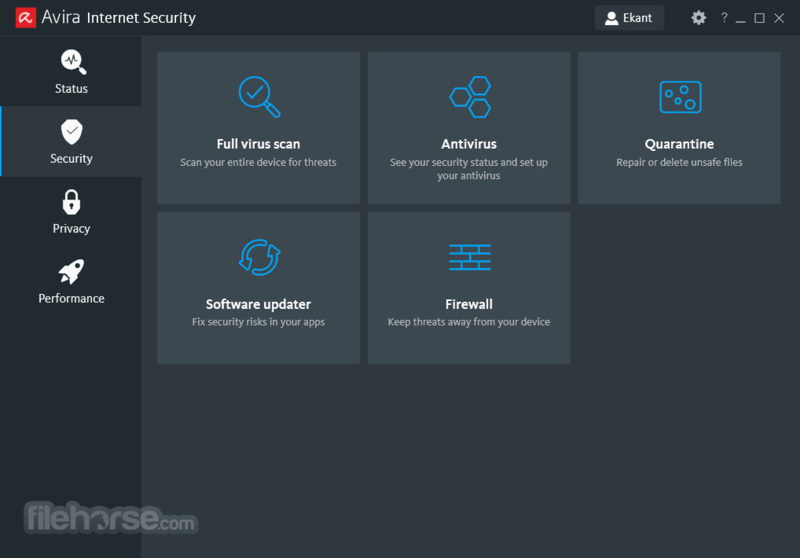 From web browser trackers and email scams to surveillance and identity theft, Avira Internet Security Suite has you covered. Rely on a full range of privacy tools to keep your browsing, banking, chats and identity strictly confidential. New viruses emerge every minute. This means your antivirus needs to be updated constantly - or else it doesn’t work. However, unmanaged updates can consume valuable PC resources. 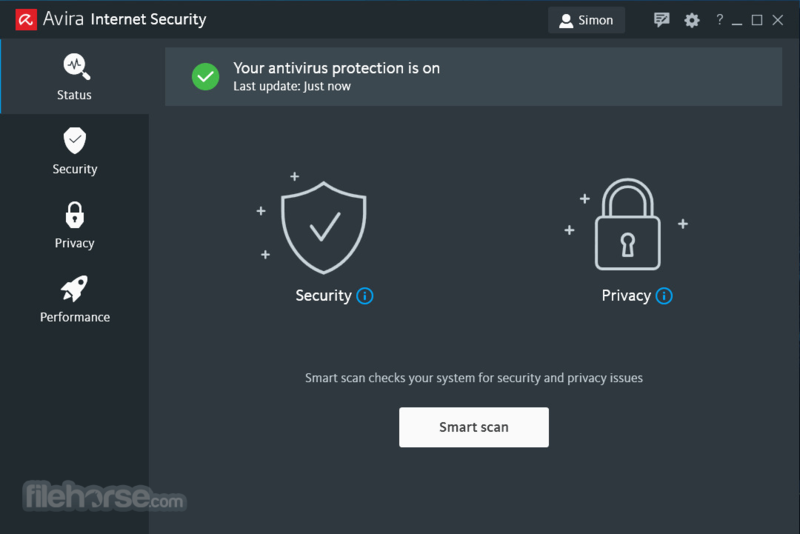 Luckily, Avira Internet Security Suite features the Avira Protection Cloud, an online database that keeps your antivirus current by delivering lighting-fast updates that don’t drain your resources. Note: 30 days trial version. One repair limit for System SpeedUp in the unregistered version.